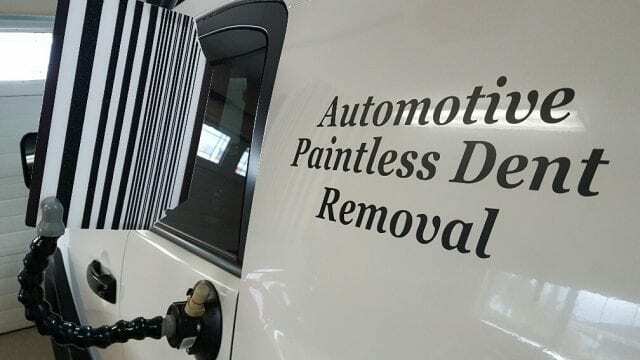 Busy automotive detailing business for sale. 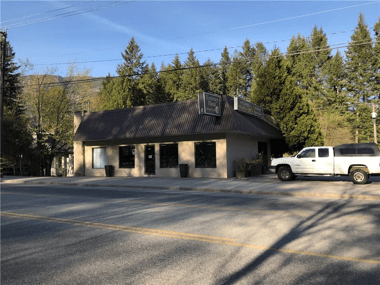 Prime location on lease on Columbia Ave in Castlegar. Great customer base, and comes with all contacts, business cell, 2005 toyota corolla (company car), email address, website, Facebook page and possible training.